Application Fields: nonferrous metal mining, non metal mine, construction material, power, transportation, light industry. 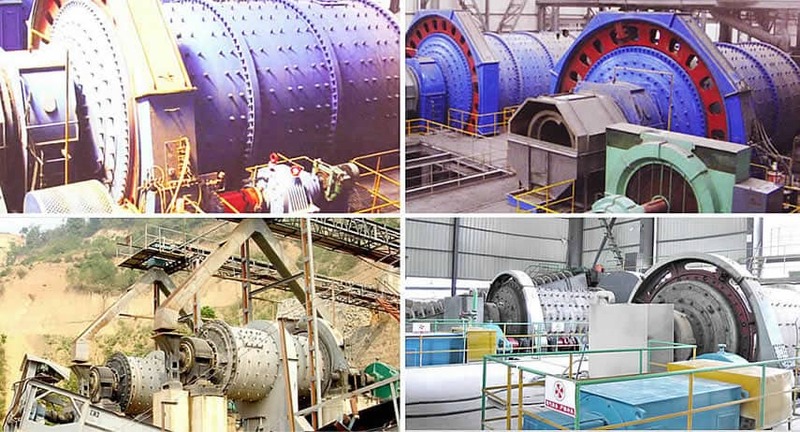 Ball mill is widely used in black, non-ferrous metal mining, non-metallic mining, building materials, chemicals, electricity, coal, transportation, light industry and other industrial sectors. 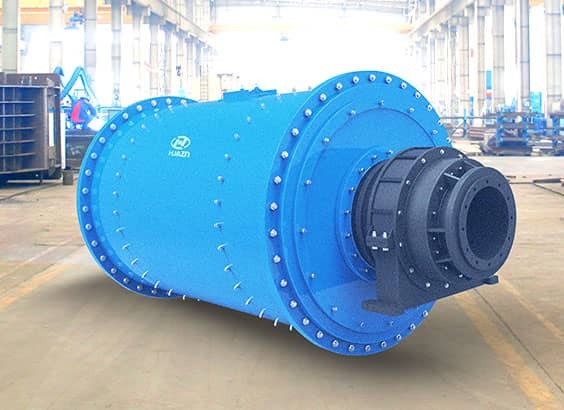 Our high-efficiency and saving-energy ball mill adopts rolling bearing substituting for sliding bearing, which can save energy 10-20% compared with sliding bearing. 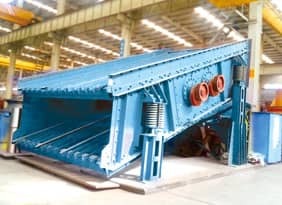 Adopting oil grease in place of thin oil lubrication station, and large-type mill needs not to be equipped with high-and-low pressure lubrication station with high cost. 1. 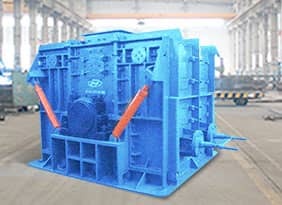 Grate ball mill is equipped with grid plate which has a high ball load on its discharge end. 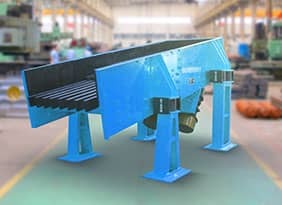 It has a larger installed power to ensure a high productivity, and its characteristic of rough discharge granulality locates its scope of rough grinding. 2. 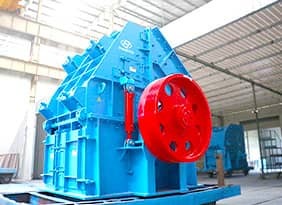 Overflow ball mill is equipped with no grid plate which determines a low ball load, lower power and productivity, suitable for secondary fine grinding due to its fine granularity feature.